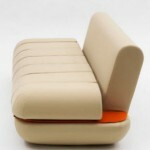 Modern and dynamic lifestyle can not be separated from the use of furniture in the house owned by many people. 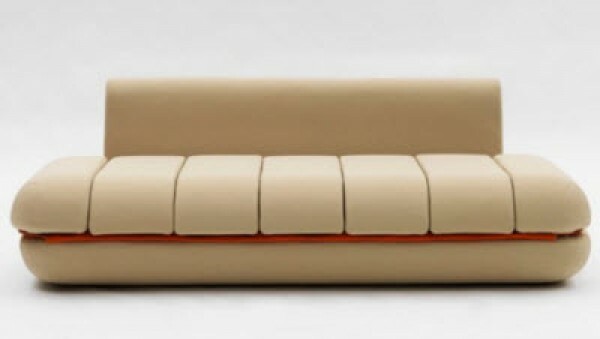 Maybe it reflects view of luxury in the room of your house. Maybe your house there are many modern furniture but not with this one. 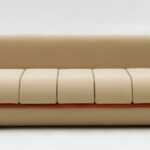 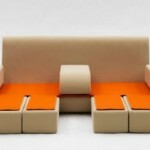 This is a new sofa design from French designer, Matali Crasset. This sofa is a contemporary concept for the Italian furniture company, Campeggi. 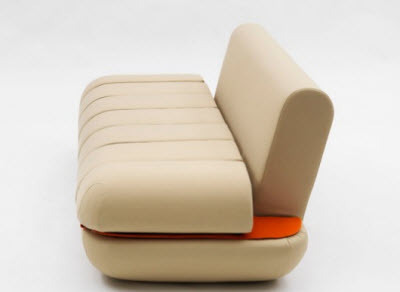 Sofa is formed with soft design and can be concatenated into a few forms that making this sofa so functional. 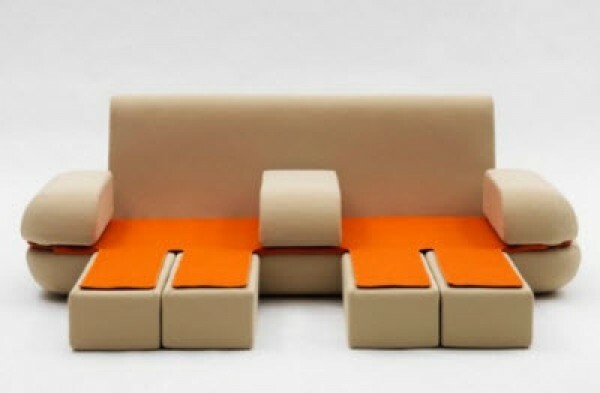 There is no mechanism for a hi-tech in it, but thanks to the seven sections that can easily turn into two chairs, lounger chair provides some solutions to be used as another seat. 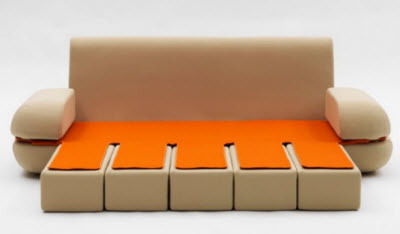 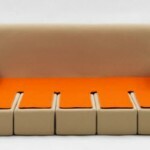 This sofa is designed to provide comfort not passive but active.